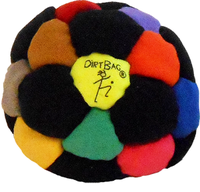 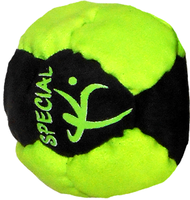 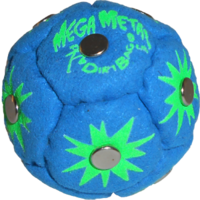 Get three Stellar Staller Dirtbags® and have fun at night with this great glow in the dark footbag offering. 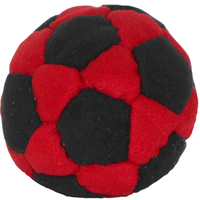 The Stellar Staller is our best selling new model. 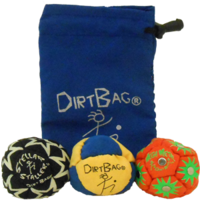 Get your 3 pack today.